Find donation uses and a “wish list” by clicking here. 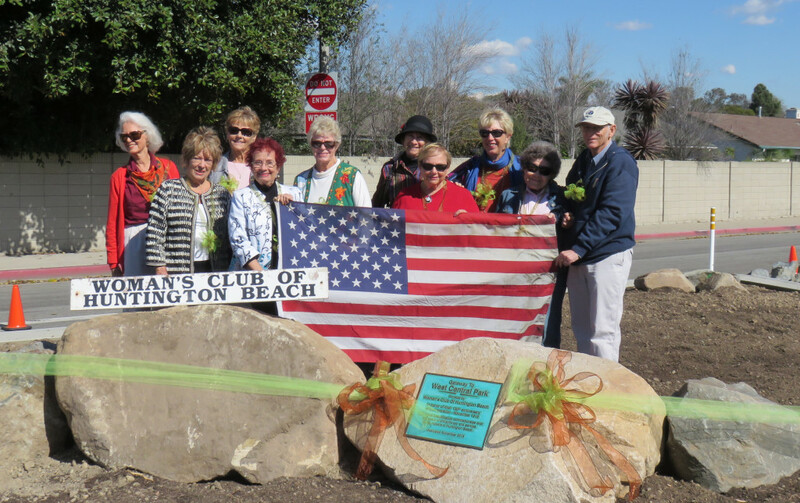 The Woman’s Club of Huntington Beach made possible the beautification of Overland Drive, adjacent to Huntington Central Park. If you would like to make a donation, please visit our “Donate” page. 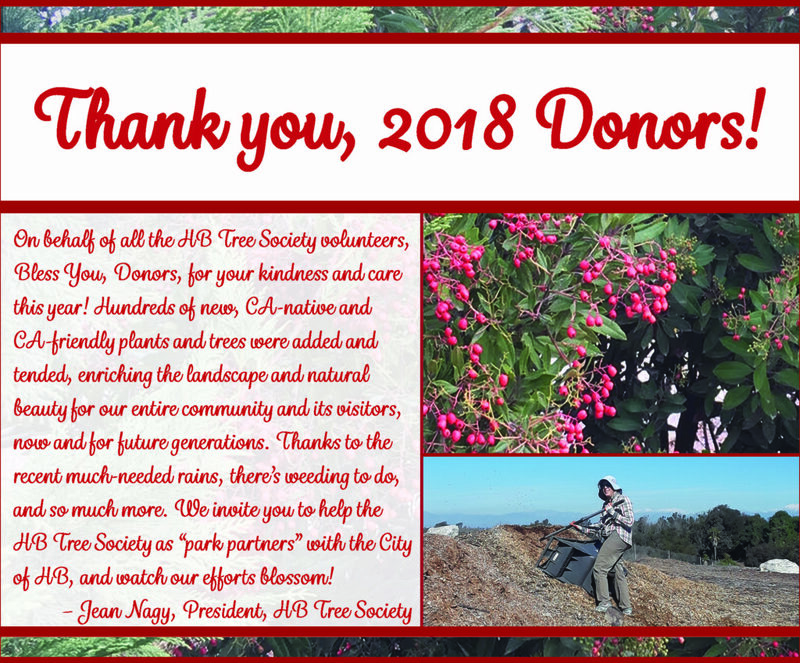 All donations are used wisely by our all-volunteer, 501(c)(3) organization. 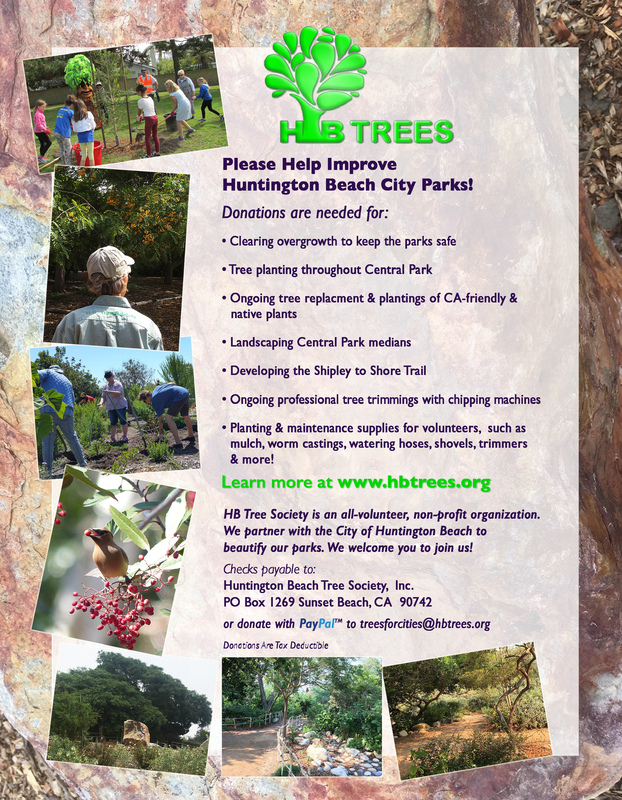 If you are interested in a corporate sponsorship or making a sizable donation, please use the “Contact Us” page to speak with the Huntington Beach Tree Society. Donations are needed for these upcoming projects!